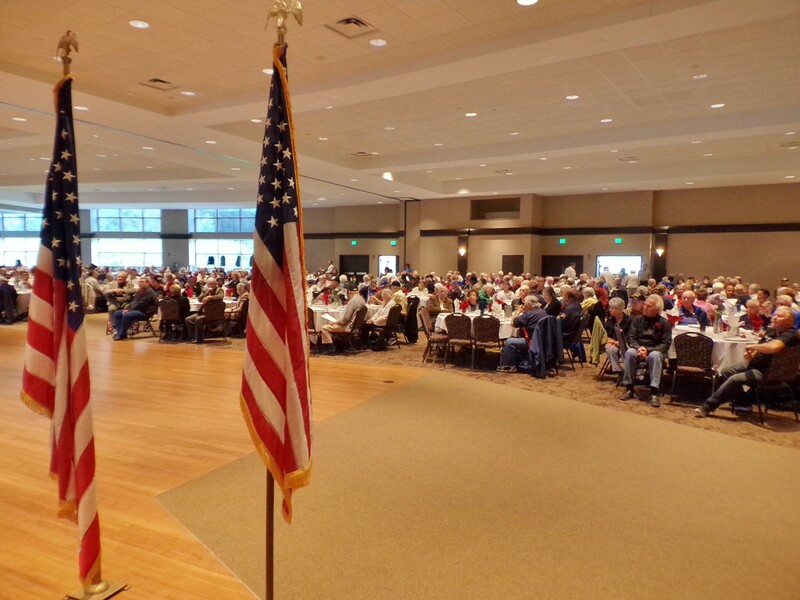 This year’s luncheon will again honor those who served during WWII, the Korean War, Vietnam War, and Middle East Wars including Iraq, Iran and Afghanistan. The lunch is free to the Veteran and their guest and it will be held Wednesday October 10th, 2018 at 11am at the Halls of St. George. More details to follow. For additional information please click on this link. Link to the event on facebook here. Thank You.